WASHINGTON, September 25. /TASS/. 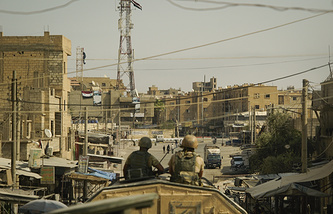 The US-led coalition against the Islamic State (IS) denies that US special forces’ units are leading Syrian Democratic Forces (SDF) units through the Islamists’ positions towards Deir ez-Zor, a source from the coalition headquarters told TASS on Monday. US special forces’ units have been providing fluid movement of the Syrian Democratic Forces (SDF) units through the positions of the Islamic State (IS, outlawed in Russia), the Russian Defense Ministry wrote on Facebook on Sunday. "Without any resistance from the IS militants, the SDF units are moving further along the left shore of the Euphrates River towards Deir ez-Zor," Russia’s defense department said. The ministry said a lot of US armored vehicles could be seen there. 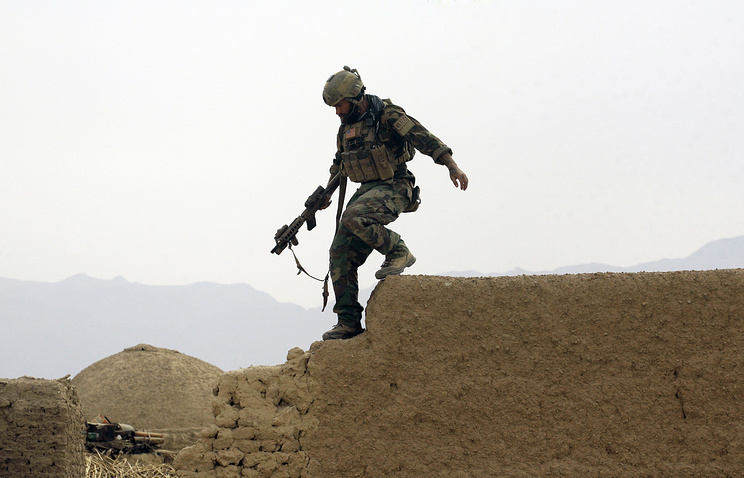 On the agency’s website aerial photographs were posted showing the location of US special forces, and the ministry said there "are no signs of organized combat security" at the positions of the US armed forces. "The statement is false. For operational security, we do not comment on ongoing operations or the current positions of Coalition personnel and our partner forces," the US-led coalition headquarters said. "We also extend that courtesy to Russian and Syrian regime forces who are in the same battlespace to defeat our common enemy, ISIS. For the sake of Syria’s speedy liberation from ISIS, we would appreciate it if the Russians could extend the same courtesy to Coalition forces and our partner forces," it said.